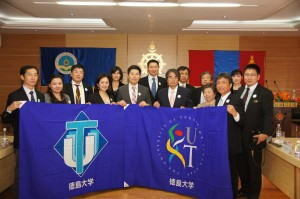 Tokushima University has been working for developing international alumni network for the ex-international students and foreign researchers who studied at the university before. 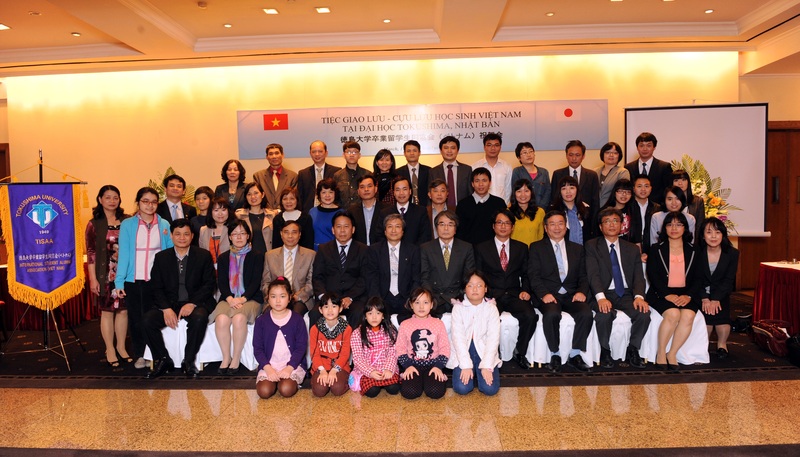 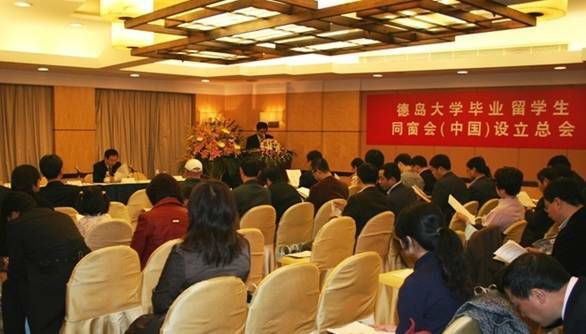 The University inaugurated alumni associations in China (2008) and in Korea (2009) and newly established other alumni associations in Mongolia (2011), Indonesia (2013) and Malaysia (2013). 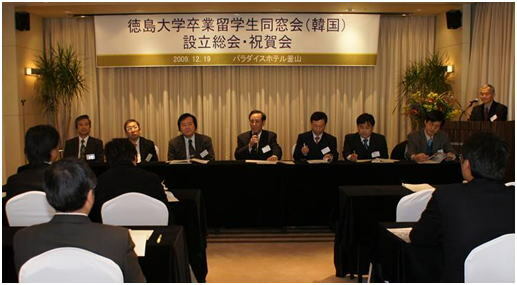 Please click the links below to see the report on the general meetings of the associations.